Thunderstorms. A few storms may be severe. High near 70F. Winds SSW at 10 to 20 mph. Chance of rain 90%..
Overcast. Low 42F. Winds WNW at 10 to 20 mph. 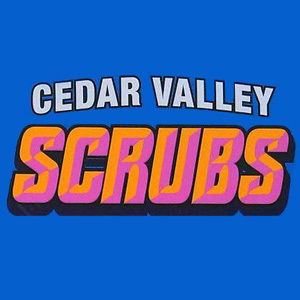 Cedar Valley Scrubs is the number one place to shop for name brand scrubs, lab coats, medical gear/ accessories, and more. We have those hard-to-find sizes and styles (petite and tall, small to 3X) in stock at our shop, and we welcome special requests. We have several house accounts with local medical and dental offices, veterinary clinics, colleges and universities, and other businesses that utilize uniforms, so please contact us if you would like to discuss discounts and options for larger or business-size orders. In addition, we can embroider/engrave your name, organization, logo, etc. on any item purchased here. Who says you can’t be stylish in a uniform? Not us! Stop by Cedar Valley Scrubs today to see how we can showcase your unique personality, while still helping you look (and feel) your best. • Any Medical Gear you need!